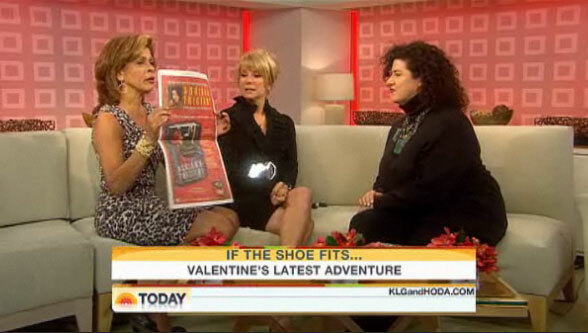 Today’s Kathy Lee Gifford and Hoda Kotb talk to bestselling author Adriana Trigiani about her new book “Brava Valentine” and show off our full-page ad! 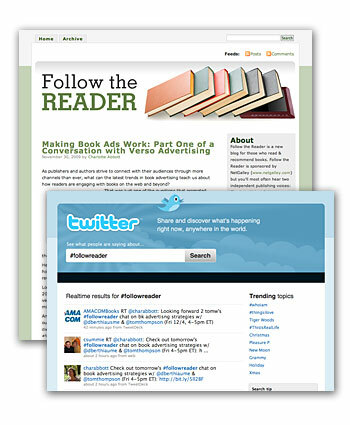 Read more to view the Today show clip. 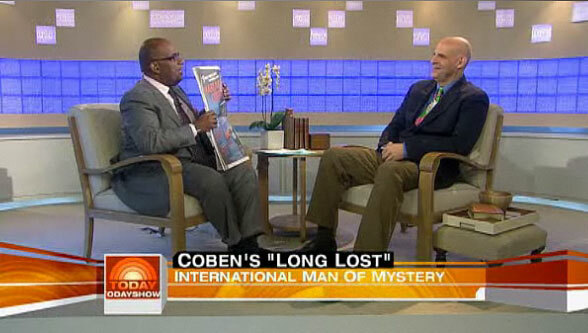 Today’s Al Roker talks to bestselling author Harlan Coben about his new book “Long Lost” and shows off our full-page ad!